The UK’s Mobile Phone Network setup is going through a bit of a Shakeup in 2015, as following last week’s news that Three recently confirmed it has entered talks with O2’s owners Telefonica about a possible £10.25bn takeover deal, it’s also been announced today that the Carphone Warehouse will be launching its own UK network. 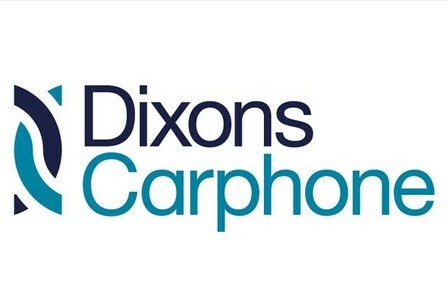 The owners of Carphone Warehouse, Dixons Carphone, have announced plans to launch their own mobile network using Three’s infrastructure in the spring of this year. Dixons Carphone consists of The Carphone Warehouse, PC World, Curry’s and the former Dixons will be running a MNVO (Mobile Virtual Network Operator) partnership deal with Three, which is similar to the setup that Virgin Mobile has with the network supplier. Recent changes to the way that Smartphones have been sold has seen Carphone Warehouses biggest competitor Phones4U go under last year, and it appears that Handsets will be sold via a Network specific store instead of a Shop. The move for Carphone looks like the only way to compete with the pressure of High Street network stores like O2, Vodafone and Everything Everywhere (EE). It’s thought that Carphone Warehouse will still be offering other Networks contracts and SIMs, even after the new network launches in the spring.